Fiji - "Go and make disciples of all nations . . . teaching them"
"Go and make disciples of all nations . . . teaching them"
Fiji is a tropical paradise in the South Pacific. The population is predominately Christian, and the Assemblies of God is strong there. 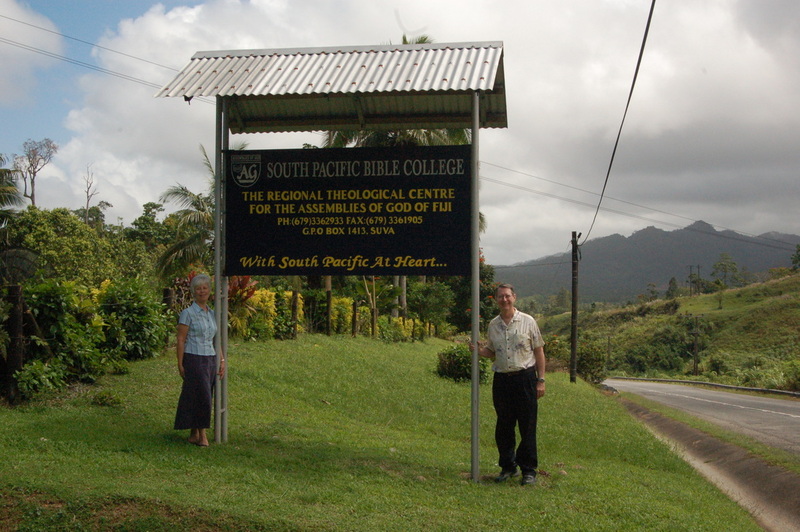 Three times we have taught APTS Extension courses at South Pacific Bible College in Suva, the capital. Students there come from all over the Pacific region. We have also been privileged to minister in local churches.